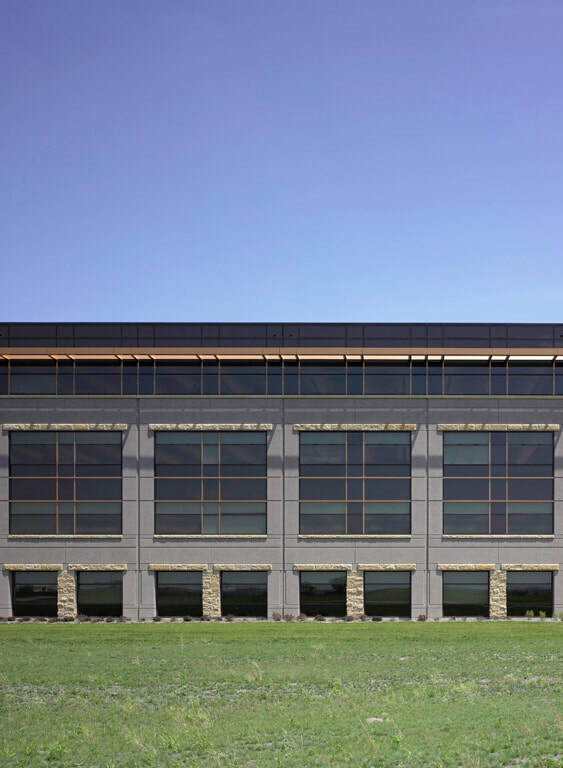 AWS supplied the entire integrated envelope for all four buildings and the adjacent parking structure that make up the approximately one million square feet of this office campus for Wells Fargo. 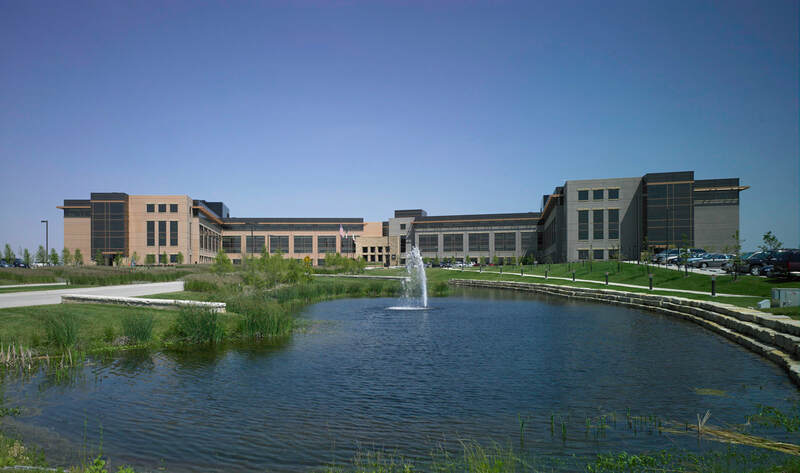 This project was on a fast-track schedule that required AWS to have all four buildings completed within ten months. 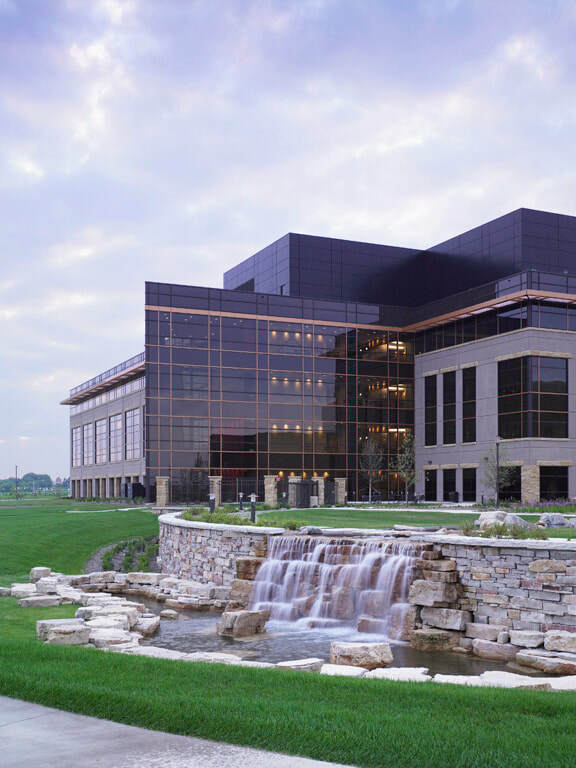 AWS was the engineer, manufacturer and installer for this custom unitized building envelope comprised of curtain wall, windows, precast, stone, ACM panels and entrances.